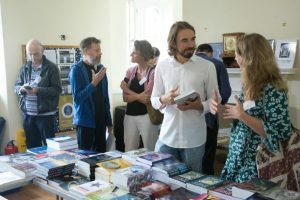 Our Summer School is recognised internationally as a unique event in the astrological calendar, attracting students and tutors from around the world. Whether you are a beginner, an experienced student, or a seasoned professional, there is something here for you! 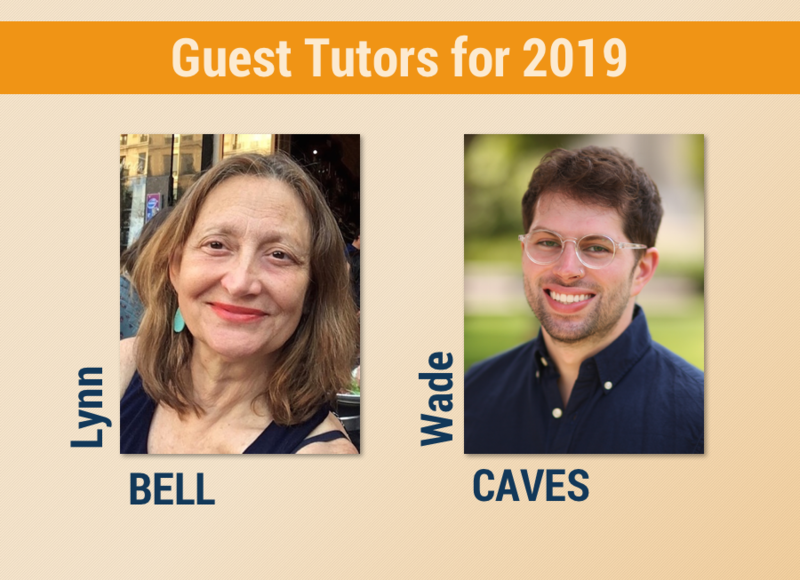 This summer's world-class team of tutors offers a dynamic programme of study. Here is your chance to work with astrology in depth, to develop your knowledge of new subjects and techniques, and to deepen your understanding of existing ones. In addition, a number of courses attract credits towards the Faculty's Certificate or Diploma qualifications. We will do our very best to make you feel welcome and at home. 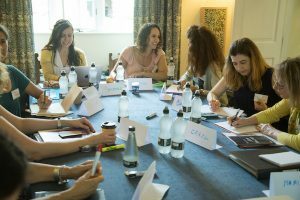 At the heart of the Summer School is the interaction between tutors and students, not just in the lectures but in conversations outside of the classes, thereby creating a rich learning experience which unfolds through the week. 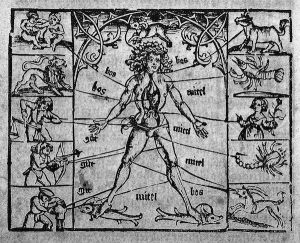 This weekend course will present a broad yet incisive survey of traditional Western astrology, with lectures dedicated to horary, elections, decumbiture and medical astrology, and length of life techniques. 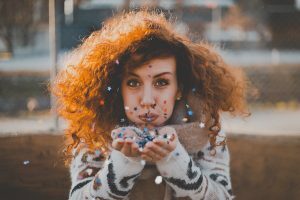 No knowledge of traditional techniques is required as we look at how branches of astrology intersect with one another — horary with nativities, nativities with elections, horary with real-time transits — and what this tells us about the very nature of astrology, and how it impacts the astrologer's role in counselling their clients. This weekend course will cover the fundamental components of medical astrology and how these work together to produce the range of body symptoms that is as characteristic for the individual as the birth chart. It will also highlight the vital importance of the personal meaning of illness and demonstrate how to uncover this. The course consists of three parts - the framework factors supporting the theory and practice of the astrology of the body, ample case study material and work on our own charts, including possible approaches to individual healing. 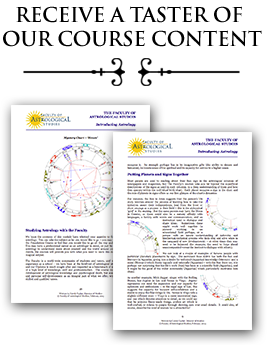 Choose from two Chart Interpretation Courses (Modules 3 and 6) or select lectures from the three tracks of the popular Astrology In Action series. 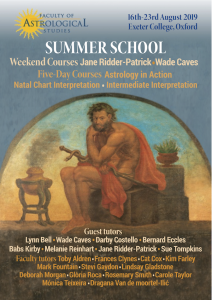 Summer School 2019 also features an Introduction to Astrology on Monday 19th August, and a five day Natal Chart Interpretation Course translated into Mandarin for our delegates from China. Astrology in Action offers three simultaneous tracks on different themes. You can follow one track throughout the five days, or select sessions from all three. 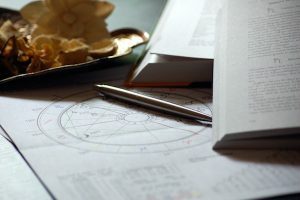 Whether your knowledge of astrology is basic or advanced, the course provides an opportunity to extend your skills and deepen your understanding of astrology. In various sessions of this track a link between astrology and psychology will be explained and experienced. 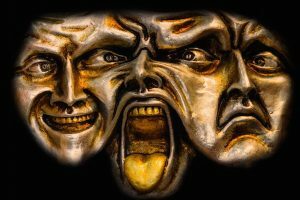 From the Gestalt theory to astro-drama, numerous interactive techniques will reveal, activate and coordinate sub-personalities of participants. Many practical questions will be addressed, such as how can we break though impasse? And, how can we make a useful connection with cosmological cycles? Working with the chart as ritual space, local space techniques will also be taught as a part of this track. Participants will learn how to discover their positive potential through projecting the birth chart onto their homes and places of work. Be prepared for plenty of practical exercises on this track and bring the map of your house with you! 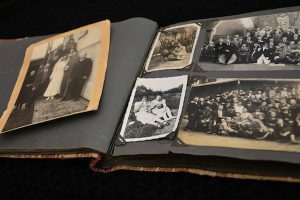 Recent studies in genetics have demonstrated that traumatic experiences in our parents' and grandparents' pasts can leave molecular scars on our DNA that have an impact our own behaviour and attitudes as well as on our physical and mental health. Positive intervention can prevent the unwanted inheritance of ancestral trauma. The sessions on this track will help us to safely connect with our ancestral wounds, and in a state of honouring allow us to gain wisdom and strength from painful familial experiences. Delving into our astrologer's tool kit we can attempt to trace a missing pet or lost personal items. 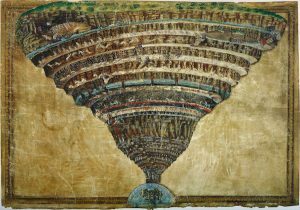 We can re-discover the power of debilitated planets and the secret to adaptive creativity. We can even use astrological magic in the form of talismans to empower and inspire. Exploring the use of even and odd numbers in aspect patterns, taking a deeper look at retrograde planets and coordinating events according to lunar progressive cycles are just some of the systems this track will introduce us to; broadening the scope of our astral practice. This track will include Module 7a: Midpoints Course and Module 7b: Harmonics Course — which each attract 5 credits towards the Faculty's Diploma. Attracts 20 credits towards the Faculty's Certificate. This is a practical course designed to help you bring together the basic building blocks of the chart — planets, signs, houses, angles and aspects — into an integrated chart interpretation. You will be working with your own and others' charts and you will gain practice and confidence in identifying the main themes in a chart. You will also explore the philosophy of astrology and its place in the modern world. This course is suitable for anyone who has a working knowledge of the planets, signs, houses and aspects, equivalent to Modules 1 and 2 of the Foundation Course. For information about the contents of Modules 1 and 2, click HERE. Attracts 20 credits towards the Faculty's Diploma. This course has a two-fold aim: firstly, to help you develop your chart interpretation skills at intermediate level and secondly, to learn how to weave the main forecasting techniques into an integrated picture. Throughout the course, the emphasis will be on how we can put astrological material across to a client in a way which is sensitive and non-judgemental, but which also goes deeply into the chart's potentials and challenges. Transits, solar returns, secondary progressions and solar arc directions will be incorporated in this course. You will be expected to have a basic working knowledge of them as well as a good grasp of natal chart interpretation. For information about the forecasting techniques covered in Modules 4 and 5, click HERE. This self-contained day course is aimed at complete beginners and for anyone wishing to brush up on the very basics. We will look briefly at astrology’s unique system of celestial correspondences and symbolic thinking, and then go on to explore the essential components of a birth chart: the planets, zodiac signs and houses. We will then look at how planets form inter-relationships between each other via the aspects, to create the inner dynamics of the psyche. A copy of your birth chart will be provided. This is a wonderful chance to immerse yourself in astrology for a day, learn more about yourself, meet fellow astrologers and experience the Faculty’s approach to astrology. You are welcome to attend as a day-delegate or book for overnight accommodation in college. 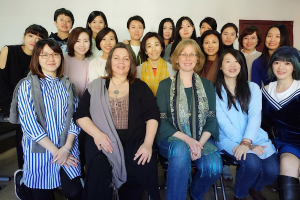 After the Faculty’s successful visit to China in 2017, in collaboration with the Academy of Astrology (AOA), founded by Jupiter Lai and Rod Chang in 2008, we are delighted to be facilitating this unique opportunity for Chinese students to study astrology in their native language while in the superb setting of Exeter College. 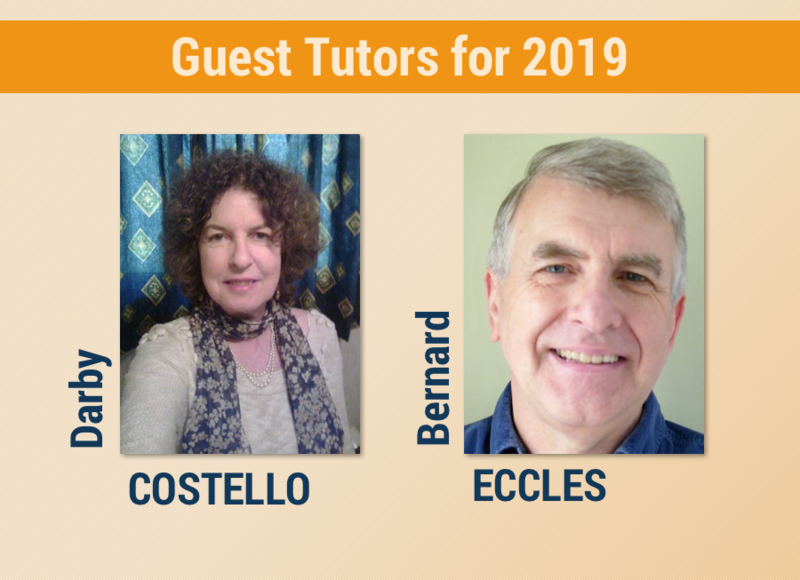 Students will be taught natal chart interpretation to the level of Module 3 by two highly experienced Faculty tutors, Toby Aldren and Mark Fountain. Each teaching session will include live translation into Mandarin by Lisa Lin. This exciting new project is fully booked and is not available to Astrology in Action delegates. The cycles of the outer planets, which last for centuries, are often used to define historical eras. At the other end of the scale the cycles of the inner planets, measured in months, are as familiar to us as the seasons. But between these two extremes lie the cycles of Saturn with Uranus, Neptune and Pluto. In an average lifetime, we will see just two of these, often with one in childhood and another in middle age. How can we make sense of them? Does the sequence of signs as these conjunctions work their way around the zodiac say something? This workshop explores the possibilities. Additional fee applies. We have all been swallowed by Saturn caught by our early conditioning. Stepping over those mental boundaries for the first time gives us a taste of freedom, but Saturn stays where fear remains. As we get older our personal history can distort our ability to see the future in new ways. With each activation of the Saturn cycle, we are asked to facedown fear. How do we work with these Saturn passages? Additional fee applies. In this experiential astrology workshop, we will look at ways to experience Mercury, Venus and Mars, using a variety of simple techniques. This will involve movement, observation and discussion. It’s a chance to get out of your heads – away from theory – and experience a visceral connection to these planets. Bring your chart to the workshop. Additional fee applies. A calming hour of meditation in the middle of a rich and full week! No charge. In ancient tradition the 12th house was almost wholly negative. Prisons, asylums, and hospitals were its domain – and also large animals! 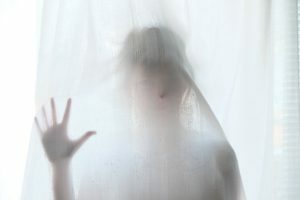 It has been called the house of ‘secret enemies’ and the ‘house of self-undoing.’ I was taught it was the ‘house of service or suffering,’ and gave us information about our previous lives – later I saw it as describing hidden ancestors. Today many of us connect it to Jung’s ‘collective unconscious.’ We must sink deep to reach the gifts of this house. In this workshop, we shall look to find our ‘unremembered’ ancestors who may be asking something of us even now. Additional fee applies. Wander the city, visit a museum, or join one of the many walking tours. Early morning meditation sessions to honour each day's planet. A range of astrology books, journals, and magazines will be available. Have some room in your suitcase! Saturday 17th ∗ Lindsay Gladstone ∗ Cosmic Orientation: The only way is up! Our celebration dinner will be followed by a late bar and dancing till midnight. Bring something special to wear! 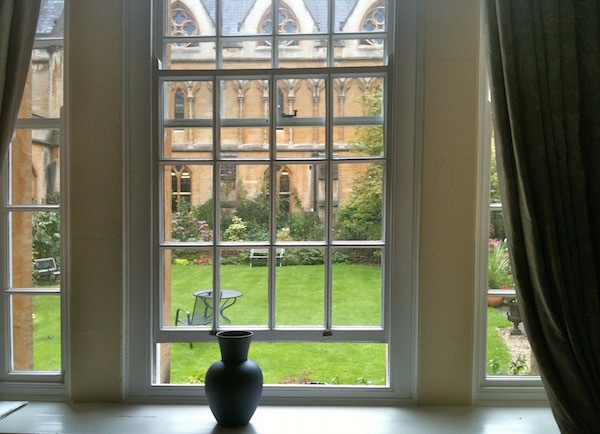 Our venue is the beautiful Exeter College, situated in the heart of Oxford. Exeter is an undergraduate college and the accommodation is therefore simple but comfortable; most of the Summer School events take place here. About 10 minutes' walk from the main college is the new Cohen Quad, where all rooms are private with en-suite facilities. 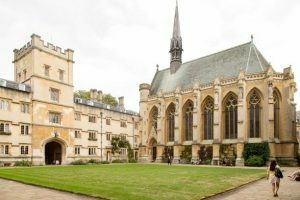 If you do not wish to stay in college or in the new Cohen Quad, Oxford has many hotels and guest houses to choose from – links to useful websites will be included with the course information sent to you on enrolment. Standard Room - Private room, usually with a small study area. Bathroom facilities are shared with a maximum of four rooms to each bathroom. Exeter College only. Single En-suite - Private room with its own bathroom. Available at both Exeter College and Cohen Quad. Shared (Twin) En-suite - Two delegates each have a private bedroom yet share one bathroom between them. There is a common study/lounge area. Exeter College only. There is a generous choice of hot and cold options at breakfast and lunch, and dinner is a served two-course meal. A vegetarian meal option is available if booked in advance. 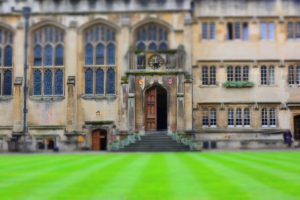 The college staff will do their best to accommodate other dietary requests – again, if booked in advance. Tea and coffee are served in the morning and afternoon breaks. 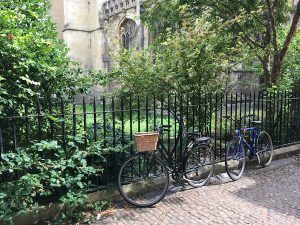 As well, for those staying in Exeter College or at the Cohen Quad, tea and coffee-making facilities are provided in your room. Full board - Breakfast, lunch, and dinner. Half board - Breakfast and lunch. Half board - Breakfast and dinner. Bed and Breakfast - Breakfast only. 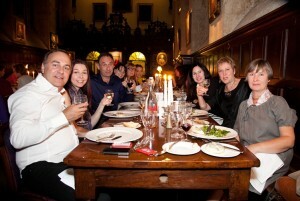 An option to attend the gala dinner is available for anyone whose Summer School booking does not already include dinners. 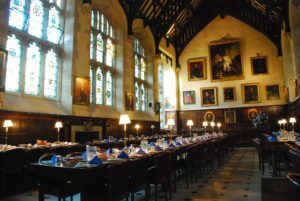 Please note that for delegates staying at the Cohen Quad, all meals (including breakfast) will be taken in the main dining hall of Exeter College on Turl Street. 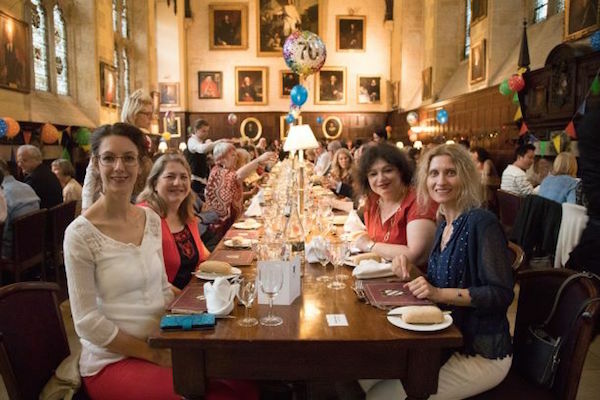 For those who live close to Oxford, or for those who want a small "taste" of Summer School, you are welcome to book as a Day Delegate for up to three days. Half-day options are also available. 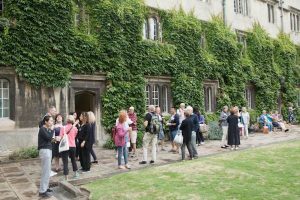 Should you wish to join us as a Day Delegate and would like accommodation in the college, please email Lindsay Gladstone, Summer School Registrar, to check for availability. 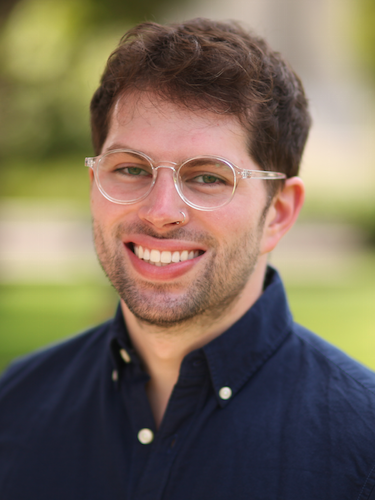 TOBY ALDREN DFAstrolS is a Faculty tutor for both Online Classes and Distance Learning via Email. He has been an educator throughout his career, in earlier days as a teacher of high school and middle school. 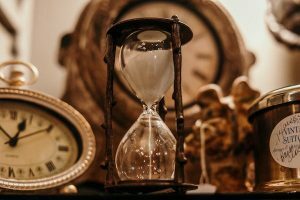 Toby has an astrology practice in Vancouver, Canada where he holds consultations, teaches classes, and leads workshops. Toby is also a professional musician. While at home, he is reminded to step away from the computer or piano and play with his two border collies. 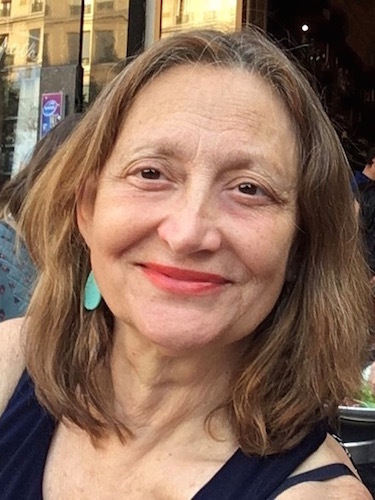 LYNN BELL is a Paris based consulting astrologer, author and teacher with a psychological approach to astrology and a special interest in Family Patterns. Lynn lectures internationally, and teaches for MISPA online, as well as Astrology University. In 2016, Lynn received the Charles Harvey Award for exceptional service to astrology. 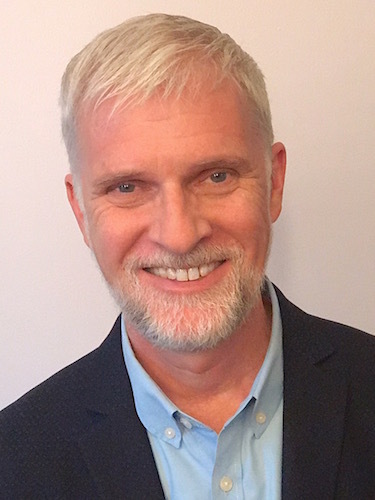 WADE CAVES is an astrological consultant and educator specialising in horary, electional and classical astrological technique. 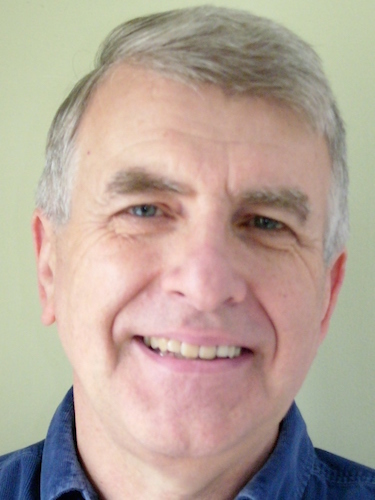 He was certified with honours from the Mayo School of Astrology and has expert knowledge of traditional and modern psychological methods of interpretation. Wade teaches for the School of Traditional Astrology. 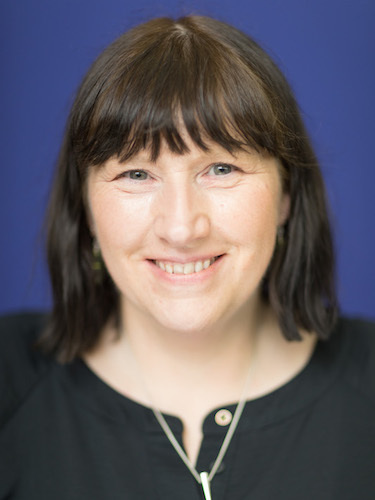 Dr FRANCES CLYNES DFAstrolS is the Vice President, IT and Online Seminars Manager and a Distance Learning tutor for the Faculty of Astrological Studies. She has been a practising astrologer since 1987 and has lectured in Ireland, the UK and the US. 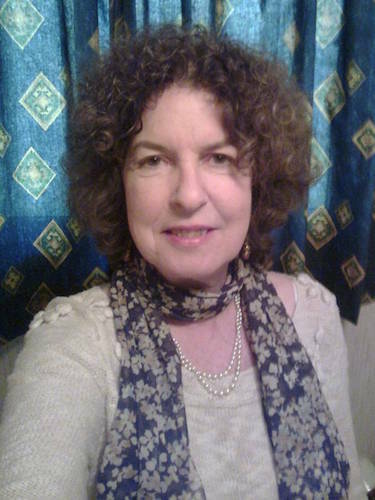 Frances is also a tutor on the MA in Cultural Astronomy and Astrology in the Sophia Centre at the University of Wales, Trinity Saint David. DARBY COSTELLO Hon DFAstrolS Darby has been an astrologer for more than half her life and is engaged in many layers of the astrological community. 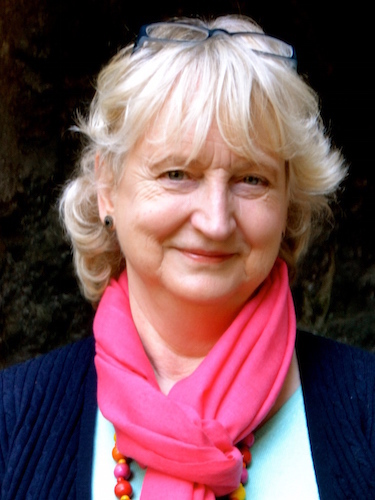 She began teaching at the Centre for Psychological Astrology in 1988 and she now lectures and teaches internationally. She has written several books for astrologers. Darby received the MA in Cultural Astronomy and Astrology from Bath Spa University in 2006, which gave her a love of understanding historical cycles. In 2013 she received the Charles Harvey award for Exceptional Service to Astrology. Still today, her consultation practice is at the heart of her working life as an astrologer. 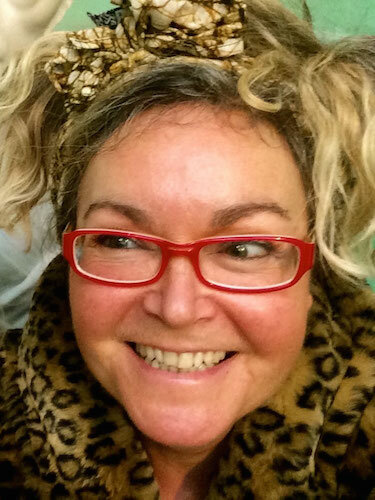 CAT COX DFAstrolS began studying astrology over 30 years ago and was awarded the Faculty Diploma in 1996 and gained the MA in Cultural Astronomy and Astrology from Bath Spa University in 2007. 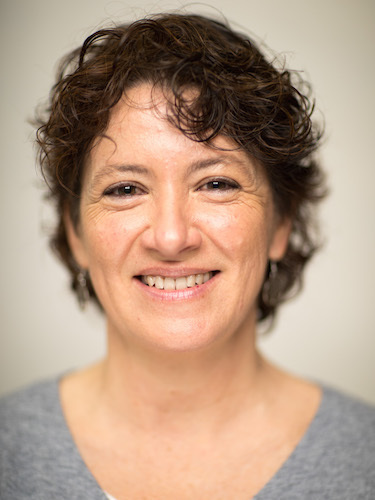 She joined the Faculty Council in 2008, has held the role of Head Tutor since 2013, has taught by Distance Learning, in London Classes and at Summer School and is the current President. She is interested in the experiential and magical dimensions of our art and over time has come to view her work with charts as a spiritual practice. BERNARD ECCLES Hon DFAstrolS is a familiar face at the Faculty summer school. He is somewhat surprised to note that his fascination with astrology has now lasted for over forty years, although it doesn’t seem that long, and there is still so much more to investigate. He is a teacher, writer, researcher, and an unrepentant sunsign columnist. KIM FARLEY DFAstrolS has been a part of the Faculty one way or another since the early 1990s. She feels immensely lucky to have taught generations of London Classes alongside her home-based private practice. In her view, astrology represents the richest possible use of imagination and creative thinking. Kim is also an independent funeral celebrant. MARK FOUNTAIN DFAstrolS obtained his FAS diploma in 1998, becoming a Faculty tutor in 2006. 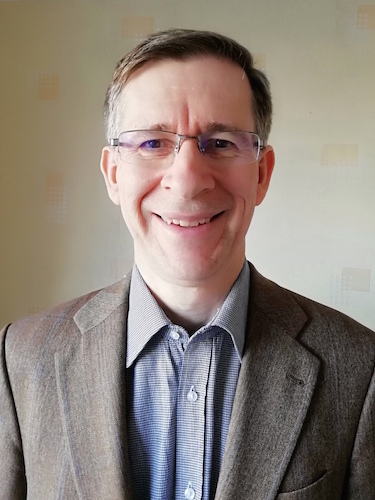 As well as running a small astrological practice in Cambridge, he works as an English language teacher and consultant for the University of Cambridge’s international examination board. He has always been fascinated by Chinese culture and has visited the country several times in recent years. 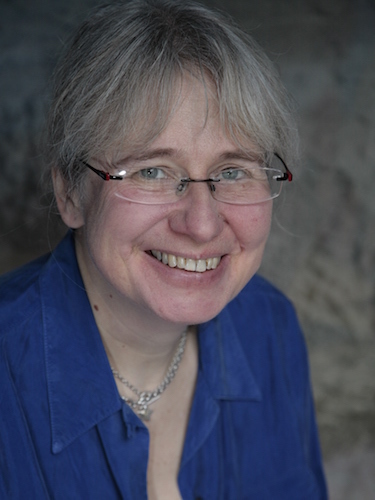 STEVI GAYDON DFAstrolS is a Faculty tutor who teaches both the Online Course and by Distance Learning. She has run an astrological practice since gaining her Diploma in 2010, in which her work with clients is informed by her background in life coaching and training interpersonal skills. Stevi has an MA in Cultural Astronomy and Astrology from University of Wales, Trinity Saint David. 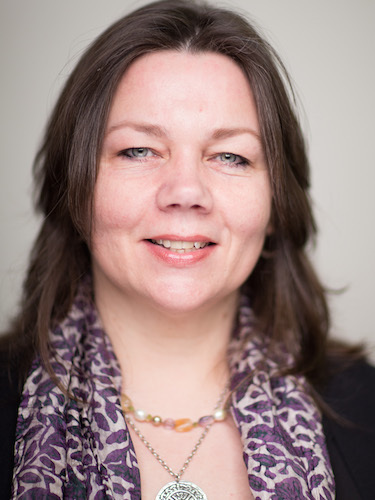 LINDSAY GLADSTONE DFAstrolS Lindsay’s passion for astrology gained her the Faculty Diploma in 2012 and the MA in Myth, Cosmology and the Sacred from Canterbury Christ Church University in 2015. Her particular interests focus on the creation myths and divine illumination. 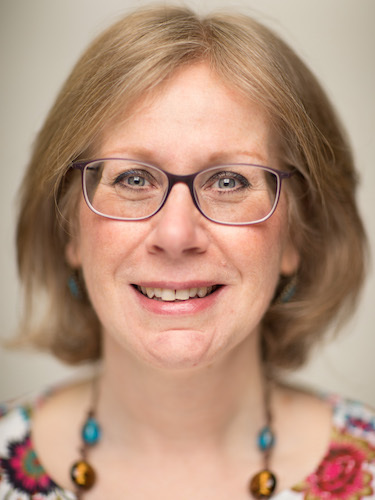 She runs a practice in West Sussex and teaches as a Faculty Distance Learning and London Classes tutor. Lindsay also serves on the Council and is the Faculty’s Head of Exams. BABS KIRBY DFAstrolS gained her diploma from the Faculty in 1984 and was its Vice President between 1987 and 1998. She introduced and directed the Counselling within Astrology two-year course. 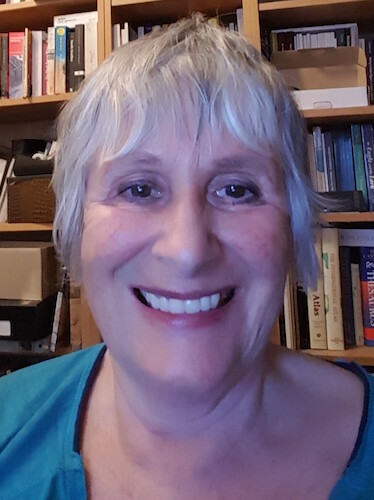 Babs has an MA in Jungian and Post-Jungian Studies from Essex University and retired as a psychotherapist in 2011 after practising for 30 years. 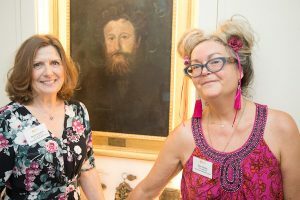 Babs has been a Urania Trust trustee since 1998. 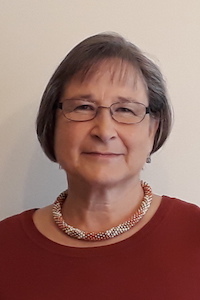 DEBORAH MORGAN DFAstrolS has taught London Classes, modules at Summer School and is a Distance Learning and Online tutor and the Winter Weekend Organiser. 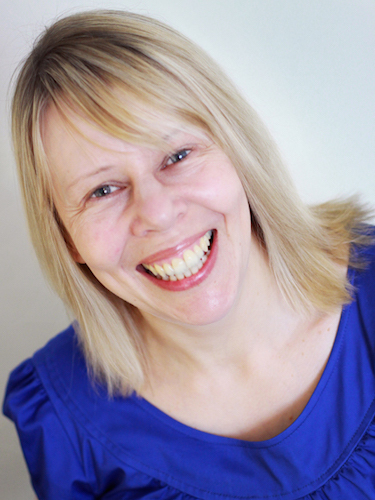 She runs her own astrological practice based in Nottingham and specialises in using astrology for personal and business development work, using experiential techniques together with astrology to assist clients in moving forward towards their spiritual and temporal goals. Holding a B.A. (Hons) and certification from the School of Traditional Astrology as a Horary Practitioner she is keenly interested in the Western Mystery Tradition, literature and mythologies and their links with astrology. 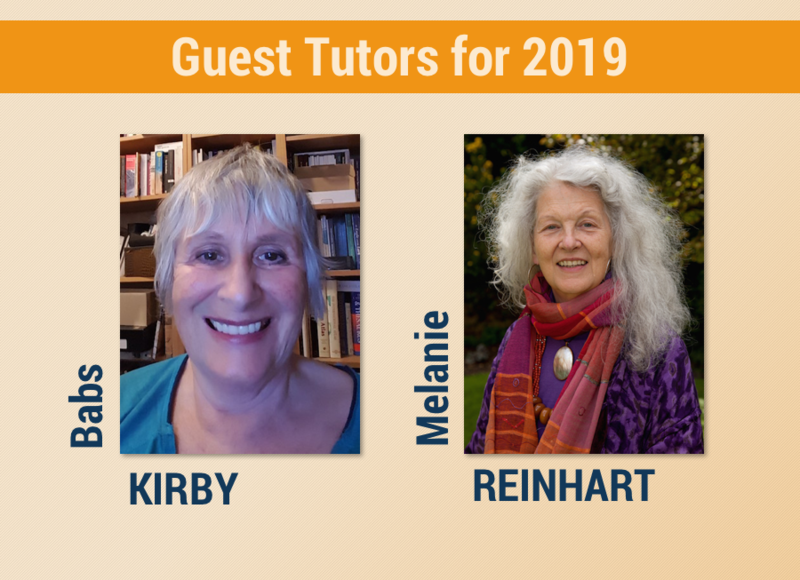 MELANIE REINHART DFAstrolS Since 1959, astrology has been central to Melanie Reinhart’s life, and for the last 44 years she has been offering consultations, writing and teaching worldwide. Her special interest is meditative work, and original research on Chiron and the Centaurs. 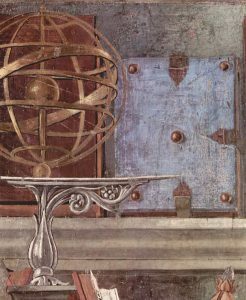 Melanie is a Patron of the Faculty of Astrological Studies. 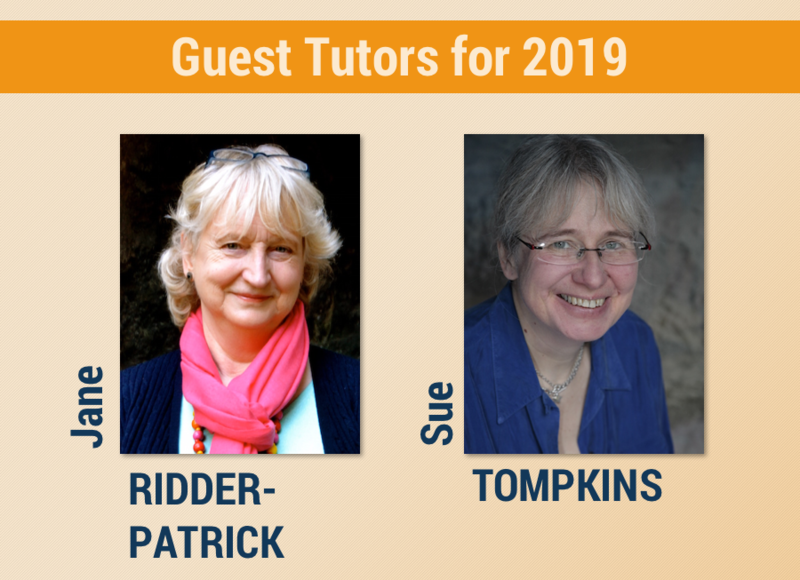 Dr JANE RIDDER-PATRICK has trained as a pharmacist, naturopath, herbalist, psychotherapist and historian and writes, consults and lectures on astrology, its history and present-day psychological and medical applications in the UK and internationally. Her practice is in Edinburgh, where she also teaches astrology. 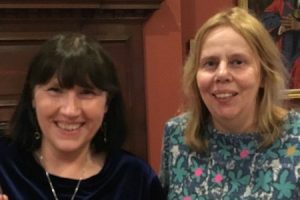 For her PhD from Edinburgh University she researched the history of Scottish astrology and her best-known publication is A Handbook of Medical Astrology. Her specialities are medical, experiential and pro-active astrology. GLÒRIA ROCA DFAstrolS started to formally study astrology in 1991 with the Faculty of Astrological Studies and also studied esoteric astrology with Alan Oken and Hermetic Symbology at the Centre d’Estudis de Simbologia in Barcelona. She obtained the Faculty’s Diploma in 2002, and has worked as a teacher, consultant astrologer and Faculty tutor since then. She has also been Head of Exams at the Faculty from 2005 to 2018. She founded and runs an astrological school, Aula Astrologica de Catalunya, in Barcelona 2012, and has done research especially in natal and forecasting astrology and on astromapping techniques and their applications. 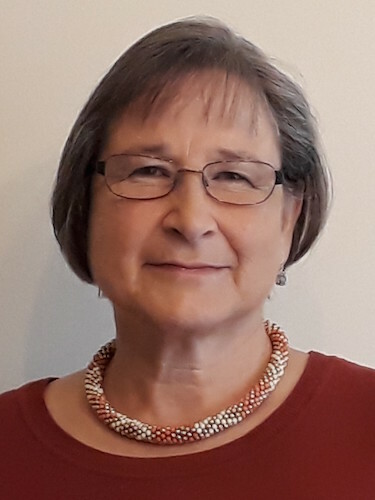 ROSEMARY SMITH DFAstrolS has had a lifelong passion for astrology, and appreciates the power of astrological symbolism to open up the field of creative possibilities within our lives. In 2017 she was awarded the MA (with Distinction) in Myth, Cosmology and the Sacred from Canterbury Christ Church University. CAROLE TAYLOR FFAstrolS is a former Faculty President and is currently its Director of Studies. She has been a tutor at the school for 18 years, contributing extensively to the teaching material. 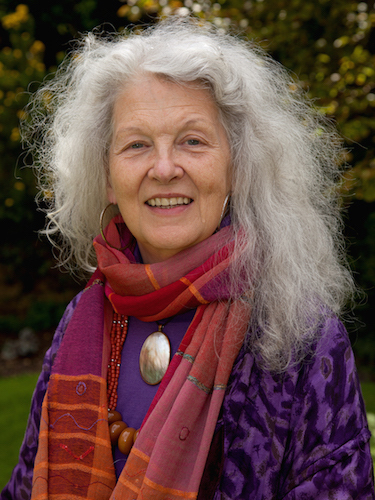 She runs an astrological practice and has co-tutored workshops in Bali, Goa, New York and China. 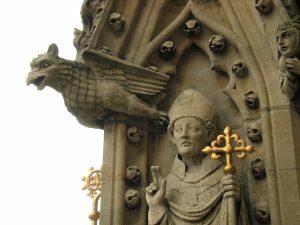 She holds the MA (with Distinction) in Myth, Cosmology & the Sacred from Canterbury Christ Church University and is a tutor on the Sky & Psyche module of the MA in Cultural Astronomy & Astrology at the University of Wales, Trinity Saint David. 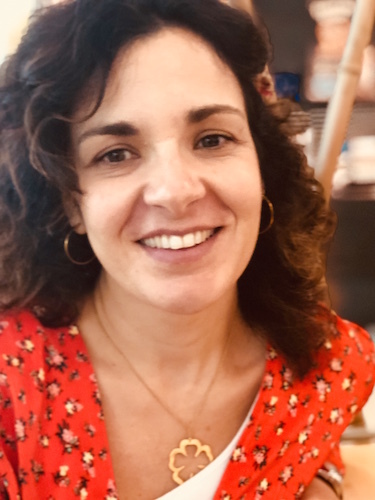 MÓNICA TEIXEIRA DFAstrolS is a Faculty Distance Learning tutor and was awarded the Faculty Diploma in 2015. She began studying Astrology in Portugal 20 years ago where she lectures and teaches. Her professional background includes a degree in Informatics and certifications in the Quality management area. She worked for many years in IT organizations and on the development of software for healthcare. SUE TOMPKINS FFAstrolS is a fellow of the Faculty. Sue gained her Faculty diploma in 1981. Her other studies have included psychology, counselling and homeopathy. She was Faculty Director of Schools (1984-2000) and taught on the London Classes and Summer School for many years. Sue lectures internationally and is known for her best-selling titles 'Aspects in Astrology' and 'The Contemporary Astrologer's Handbook'. 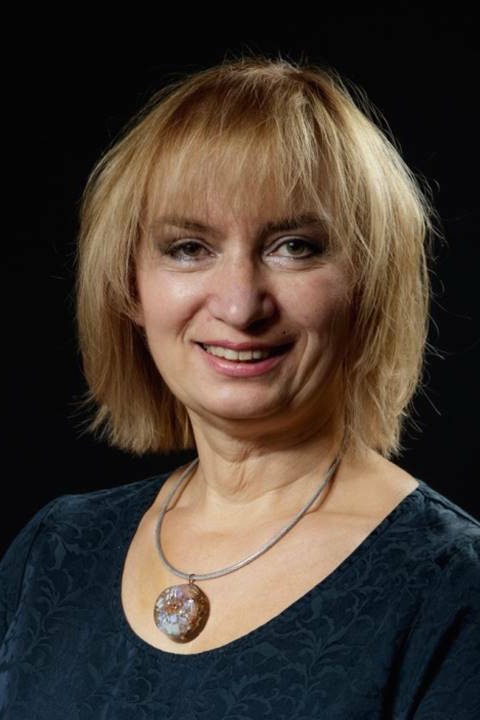 DRAGANA VAN DE MOORTEL-ILIĆ DFAstrolS has been working as a professional astrologer since 1990. She offers personal consultations and astrological coaching to companies and professionals. She runs a school of astrology in Ghent, Belgium and Novi Sad, Serbia. Dragana is a Faculty Distance Learning tutor, the Summer School Programme Co-ordinator and a Council member. She has an MA in Cultural Astronomy and Astrology from the University of Wales, Trinity Saint David. 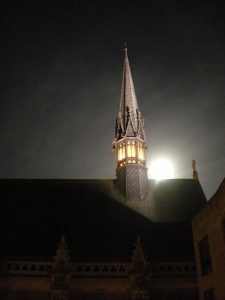 The Faculty of Astrological Studies is an organisation that contracts with Exeter College, Oxford, for the use of facilities, but which has no formal connection with the University of Oxford.